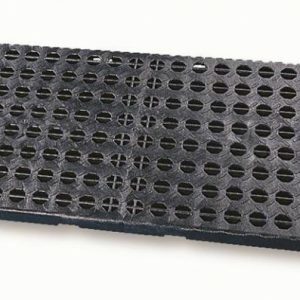 Heavy duty, chemically resistant poly grate with flat bottom. 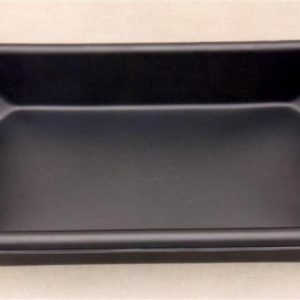 Holds 14 Gallons under grate. 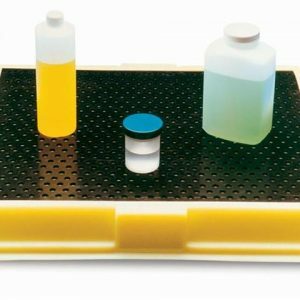 New grates are available for when contamination occurs or for replacement. Call ENPAC customer service for details. 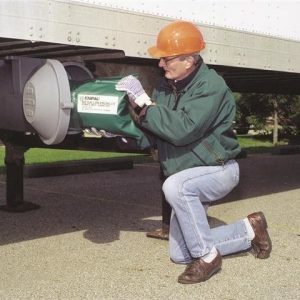 The Poly-Edge can be used as a truck-mounted carrier spill response unit or wall-mounted unit in such applications as manufacturing facilities, laboratories and hospitals. The lockable, large capacity unit offers versatile storage for tools and absorbents as well as ENPAC’s StingerBerms and Prowler Pools. 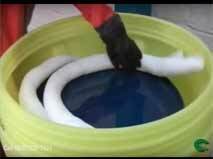 Easy-to-use and highly reliable, the Q-VAC 100 pumps liquid directly into a standard drum for convenient storage or recycling. 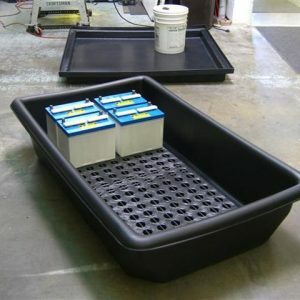 Lightweight, tough, chemically resistant poly sump with flat bottom; ideal for small odds and ends, pails, cans, batteries, etc.